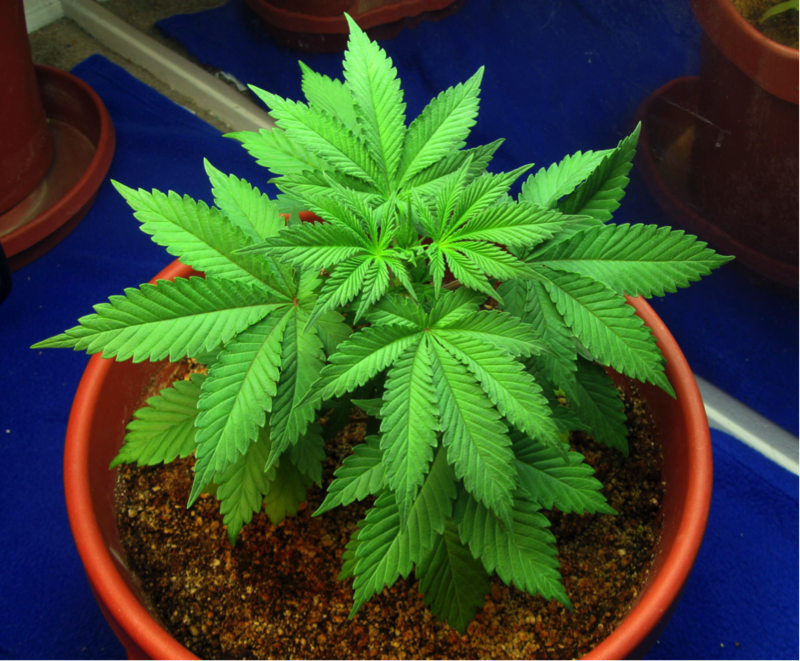 When you look into the idea of growing pot at home, you’ll no doubt come across a thousand and one resources outlining how to do it right. From growing mediums to maximising yield to lighting to nutrients and so on, the web is bursting at the seams with massively helpful information. At the same time, there’s quite a lot of stuff they don’t tell you about growing weed that you could really do with knowing. First of all, the strain you choose to grow will largely determine everything that follows. 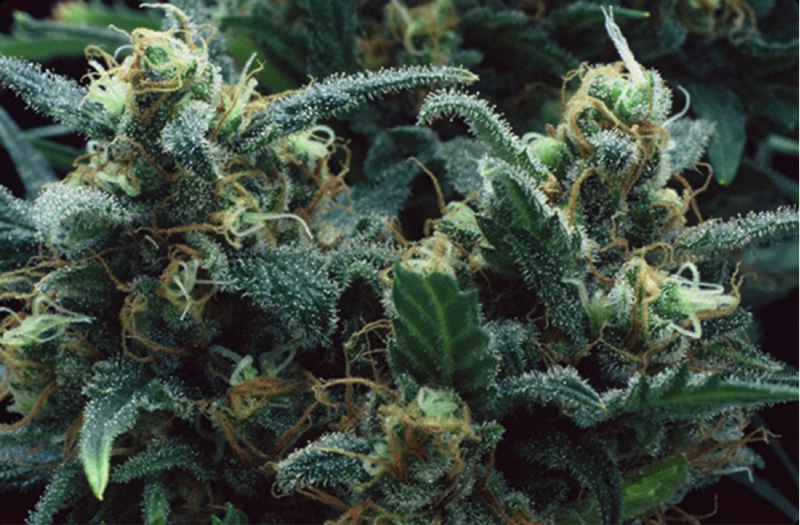 Contrary to popular belief, not every cannabis strain is as easy to cultivate as every other. The strain you choose will map out pretty much everything – how much space you need, how much light to provide, yields, flowering times, likelihood of losing your crop to mould and so on. 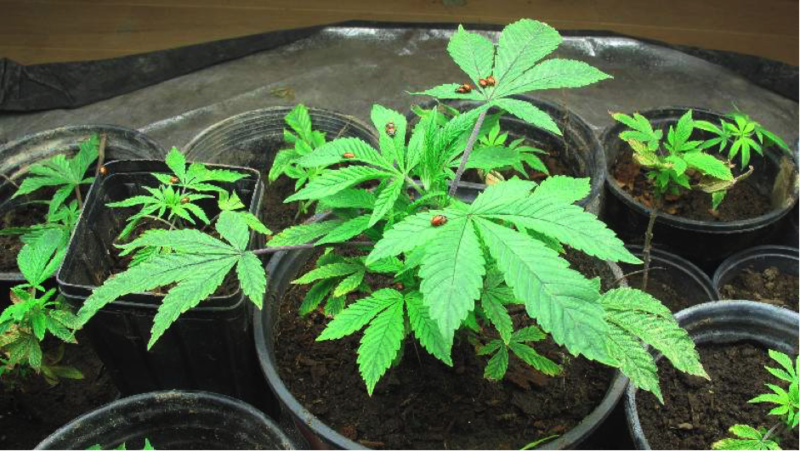 Unless you already know what you’re doing, it’s better to focus on easy-growing strains when getting started, rather than picking your favourite pot and leaving ease of growing as an afterthought. One prime example being Incredible Bulk, which is practically impossible to go wrong with. You can rest assured that however much space you think you’ll need to get the job done, you’ll probably need a fair bit more. It never fails to take newbies by surprise as to just how quickly seemingly small cannabis plants can shoot up, out and in every direction. 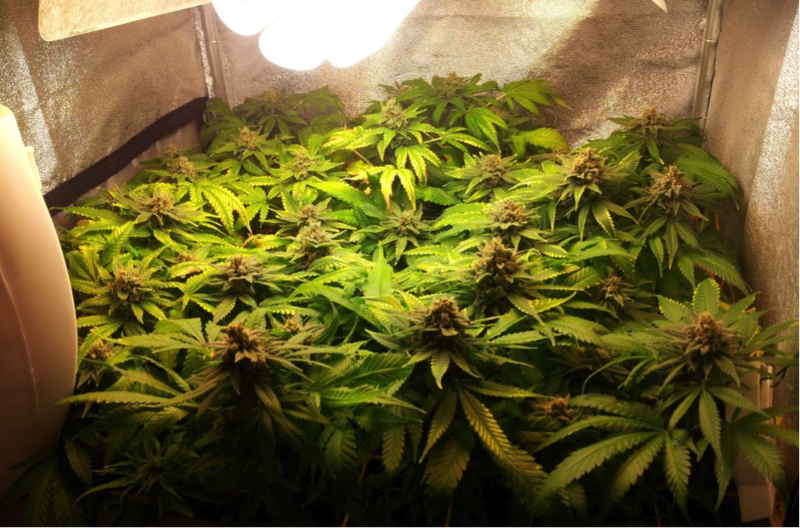 Not having enough space isn’t just about keeping things neat and tidy – cannabis plants never reach their prime in cramped conditions. 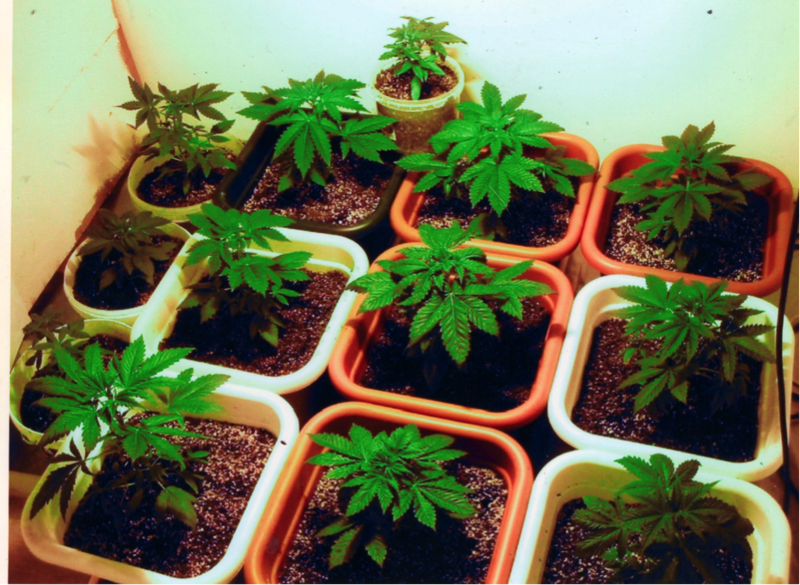 So even if you decide to go with a smaller indoor strain, you’ll still need to be both realistic and careful when it comes to available space. As already mentioned, there’s a ton of information out there and it’s your job to use it. The more research you do, the better the position you’ll be in to give your plants exactly what they want and need. It’s possible to get by simply by blagging your way through it all, but you’ll be rewarded with only a fraction of the good you could have come up with. Plus, if you’re genuinely passionate about weed and serious about growing, learning how to do it properly should be half the fun…never a chore. Never, under any circumstances make the mistake of broadcasting your intentions to the world. Or for that matter, every last friend and family member willing to listen to you. Why? Well, for the simple reason that the info only needs to reach ONE sketchy individual to land you in a world of trouble. If growing cannabis where you are is illegal, you’d be surprised how fast word can travel back to those you don’t want an unexpected visit from. If growing cannabis does happen to be legal, it’s worth remembering that what you’re growing is nothing short of green gold. As in valuable. As in the kind of thing quite a few people would like to steal from you. Be ready to commit in terms of both time and effort. If you think you can plant it, water it and forget about it, you’re wrong. For results to be proud of, you need to see your new hobby more as a full-time job that’s worthy of everything you can give it. More in, more out – it’s as simple as that. Now, you may love the smell of pot and think you can’t get enough of it, but growing the stuff is another matter entirely. Even with a relatively modest setup, you’ll easily generate the kind of dank, unmistakable fragrance that can overwhelm an entire apartment block. Seriously – it stinks to high heaven! 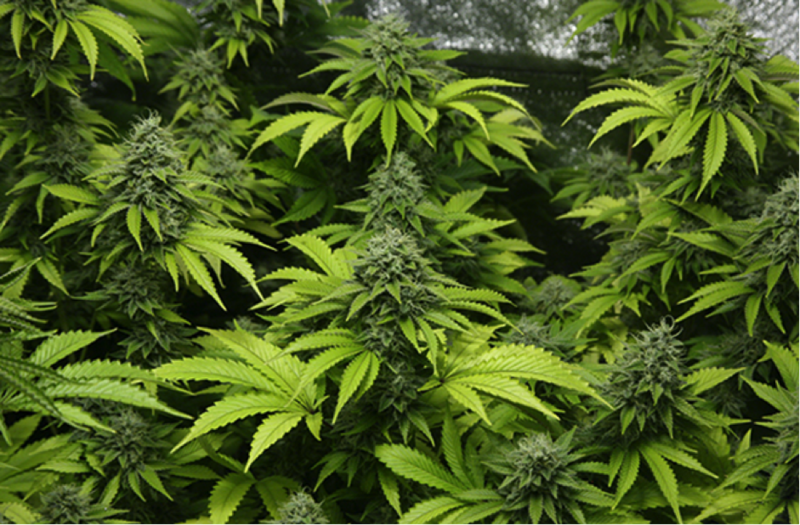 Now, this will vary a great deal in accordance with the strain you choose to grow, but you need to think very carefully about ventilation and discretion. The smell is guaranteed to take you by surprise. 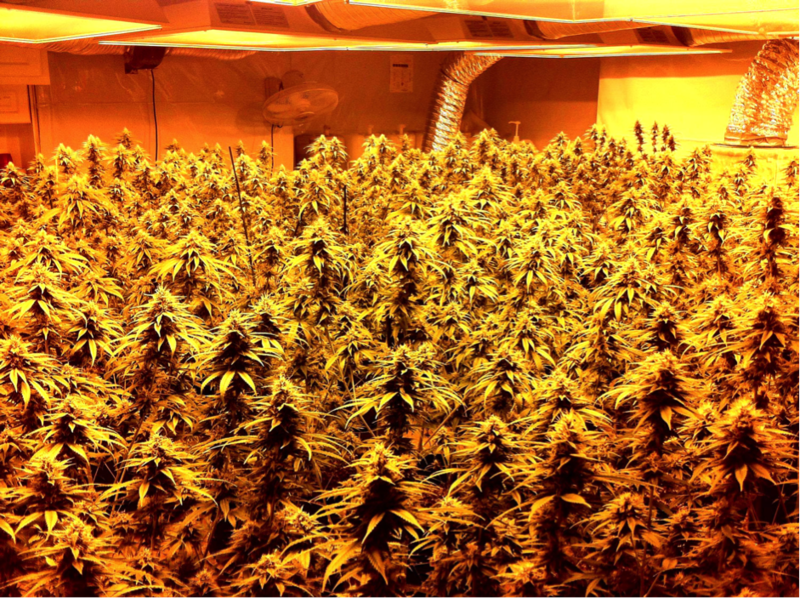 You’ll be fully aware of the fact that your buds need a few more weeks to hit their prime, but do you honestly think you’ll be able to risk diving in early? Of course you won’t…not a chance in hell. Willpower is one thing, but when you’ve got the most gorgeous buds in huge quantities growing in dirt right next to you, it’s pretty much impossible to resist. And resist you will not, which means you’ll hack away at your crop long before it’s reached its peak. If you don’t, well done to you…you’re one of the very, very disciplined few. Quite simply, the best way to learn about growing weed is to just pull your finger out and get started. You can read and study all you like, but you simply need to get a feel for how the whole thing works in real life. And you also need to be braced for failure too as there’s a very strong chance your first attempt won’t exactly be a roaring success. Accept it as a trial and error process and enjoy the ride! 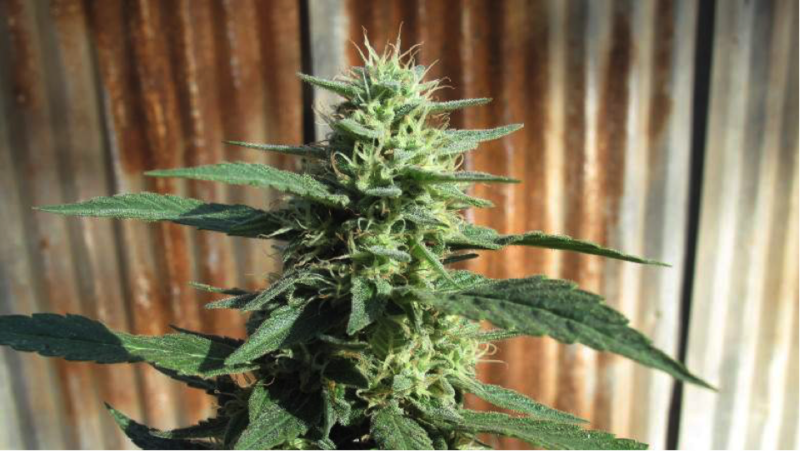 Last but not least, be warned that if you decide to have a crack at growing cannabis just once…well, let’s just say there’s no such thing as ‘once’. Cannabis might not be addictive, but growing the stuff is another matter entirely. You’ll be hooked the moment you see those first seedlings begin to sprout – by the time your first buds begin to emerge, you’ve no chance. So be prepared for the fact that while this may be your first attempt at growing weed, it’s 100% guaranteed that you’ll be back for more…and more…and some more besides. Do you already grow? Leave your best tips below for all those budding amateurs.